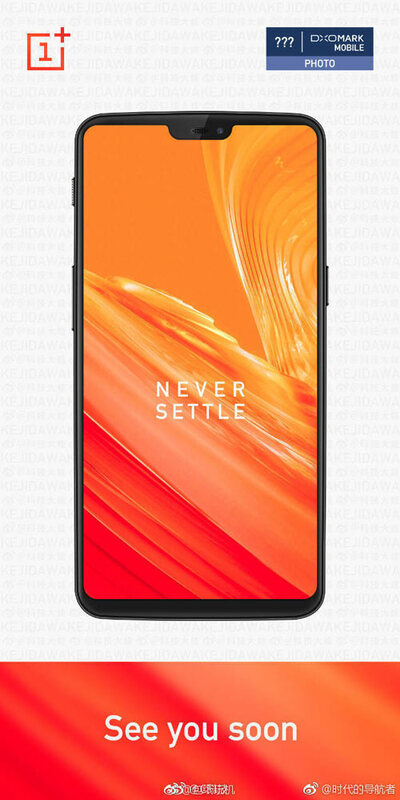 A leaked image of the OnePlus 6 surfaced, revealing the phone’s front panel and a notch on the display. Confirmed specs include a Snapdragon 845 processor, 8GB RAM. The leak shows the OnePlus 6 with a notched display and what looks like a 19:9 aspect ratio. The power button is on the right, while on the left are the volume rockers plus the brand’s handy mute switch. The fingerprint sensor will most likely be at the back. The phone is also expected to have the Face Unlock feature, which is now implemented in most Chinese phones. On the image, you can also see the DxOMark logo which might mean the phone is poised to have improved photography capabilities. The OnePlus 6 is confirmed to come with a Qualcomm Snapdragon 845, 8GB RAM, and 256GB of storage. Other leaks mentions a 6.28-inch display, a dual 16MP + 20MP rear camera with f/1.7 aperture lens, and a 20MP selfie shooter. It is listed to run on Android 8.1 Oreo, probably with Oxygen OS on top. The company is committed to create a “burden-less user experience” which focuses on making their devices fast and smooth, combining the best hardware with equally great software. The OnePlus 6 is expected to launch some time in the second quarter of this year. 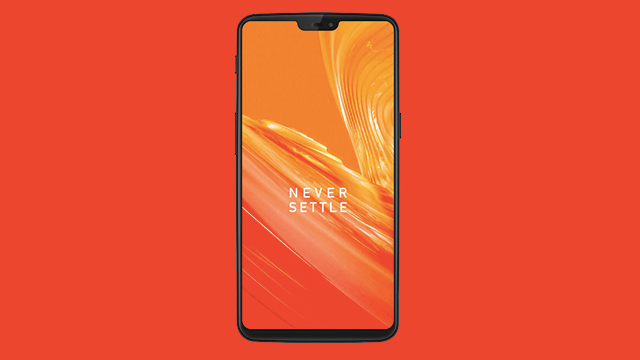 Digital Walker is the official distributor of OnePlus phones and accessories in the Philippines. Hopefully, they will launch it locally.